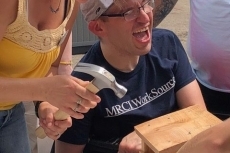 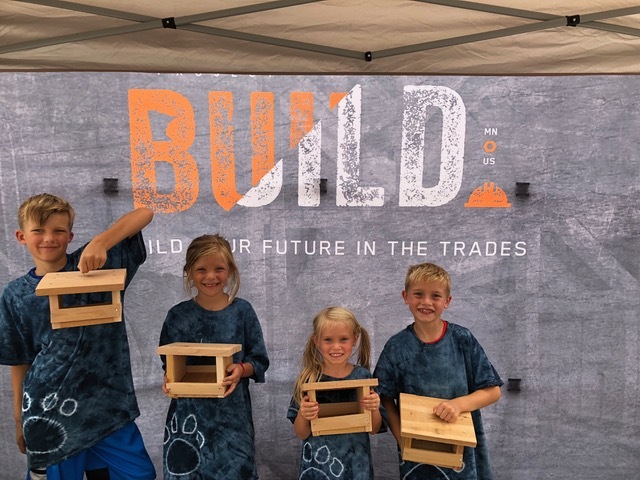 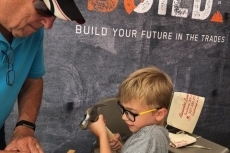 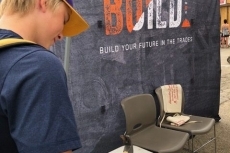 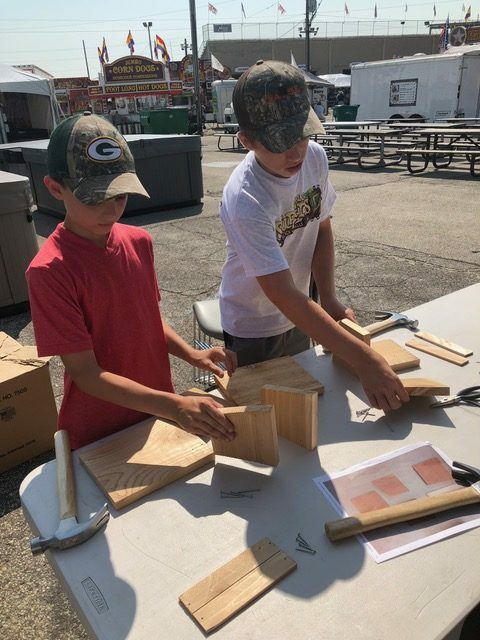 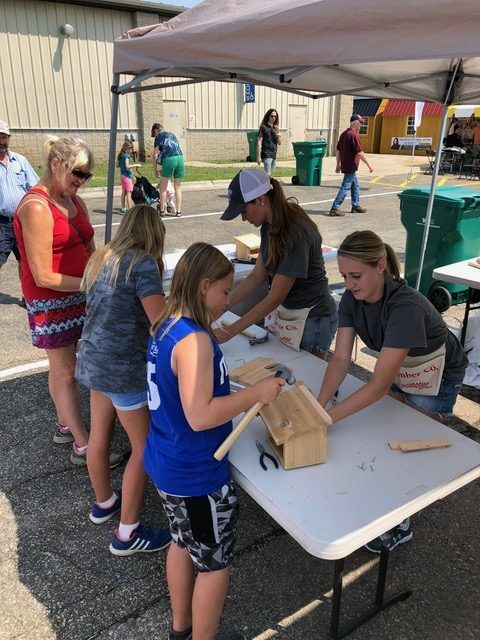 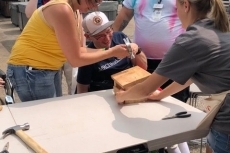 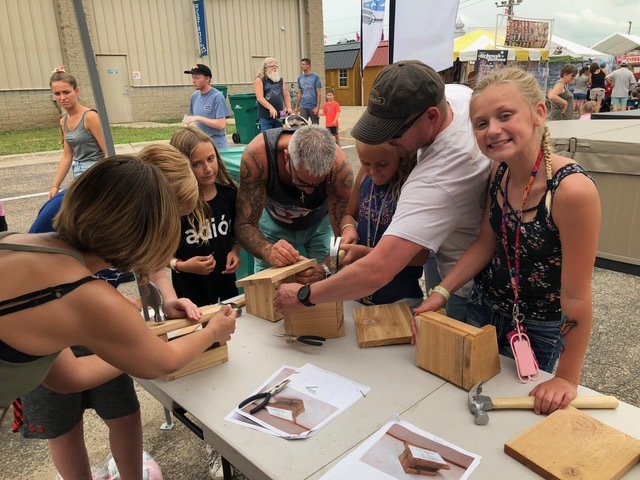 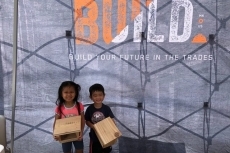 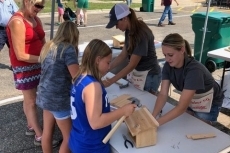 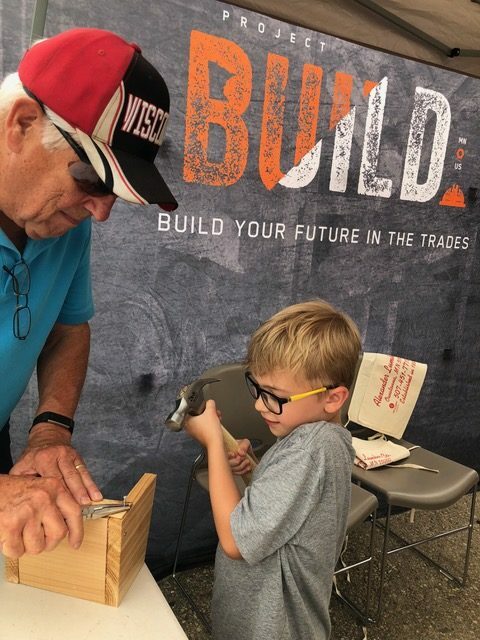 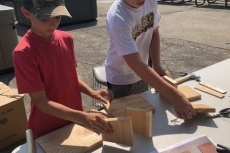 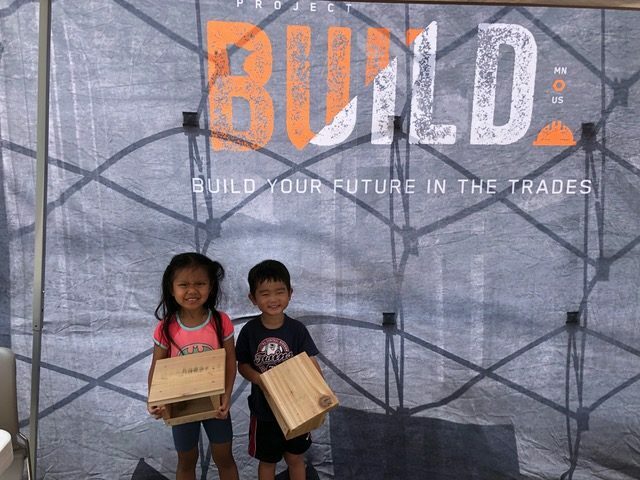 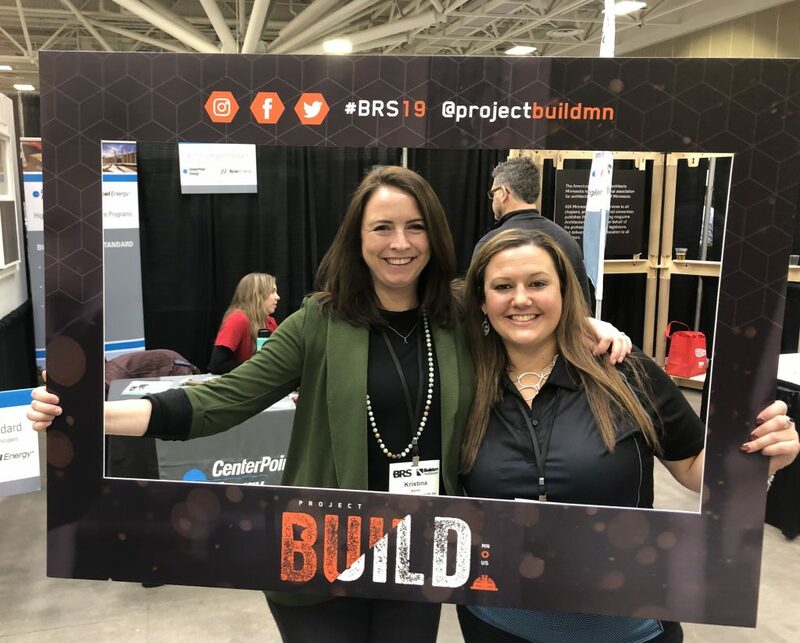 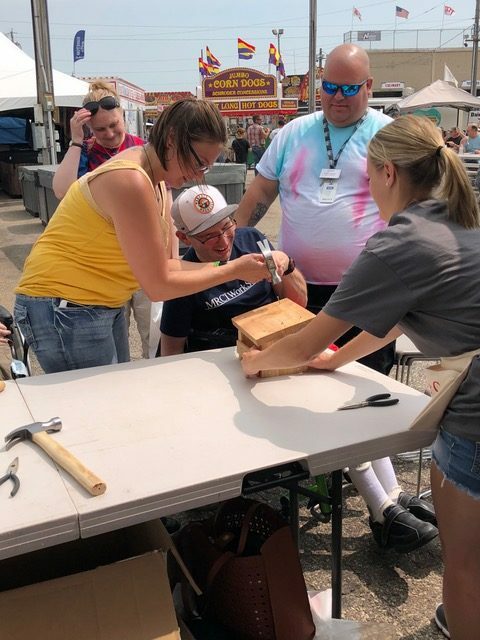 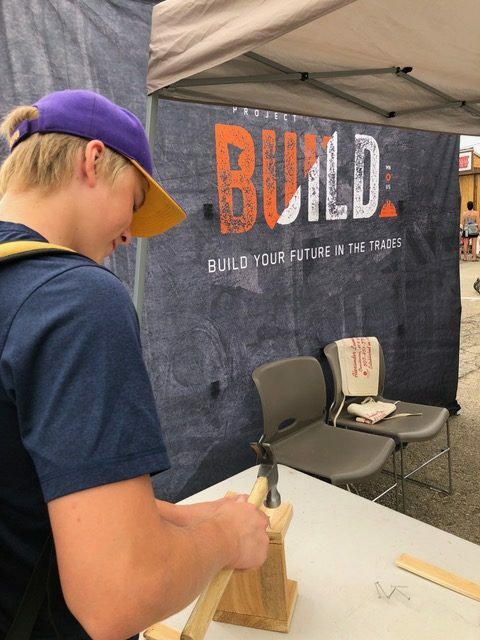 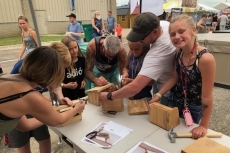 At the Steele County Fair in Owatonna, Project Build Minnesota challenged kids to put their two hands to work. 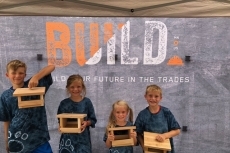 Throughout the day, over 200 kids and their families worked together to build bird houses. 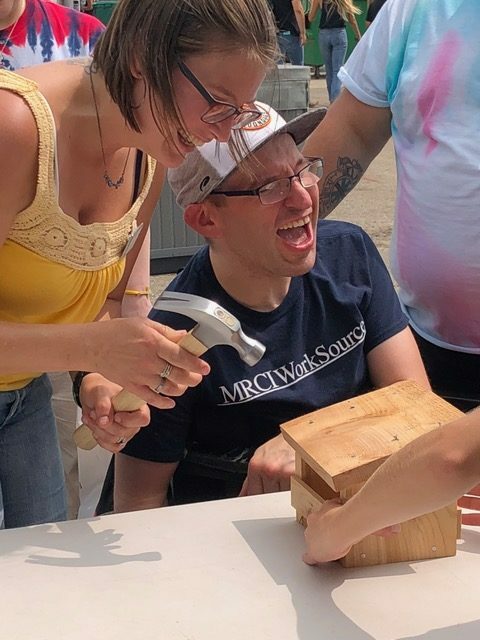 It was a great little reminder that being part of the trades industry can be fun for anyone. 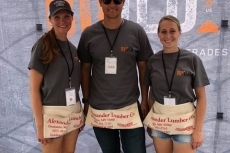 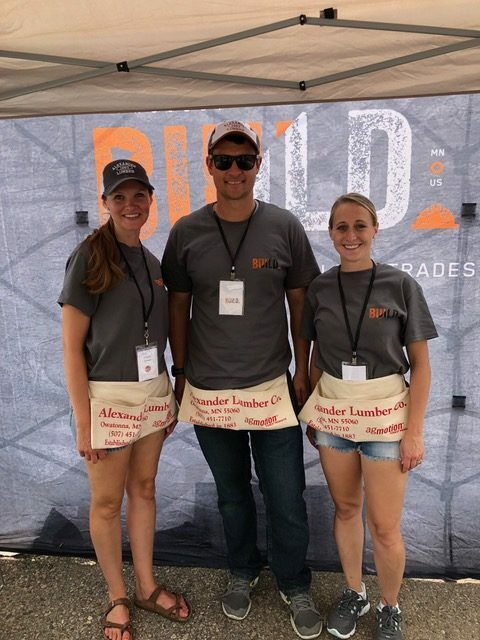 Also, a special thank you goes to Alexander Lumber for donating the wood to make this event a huge success.